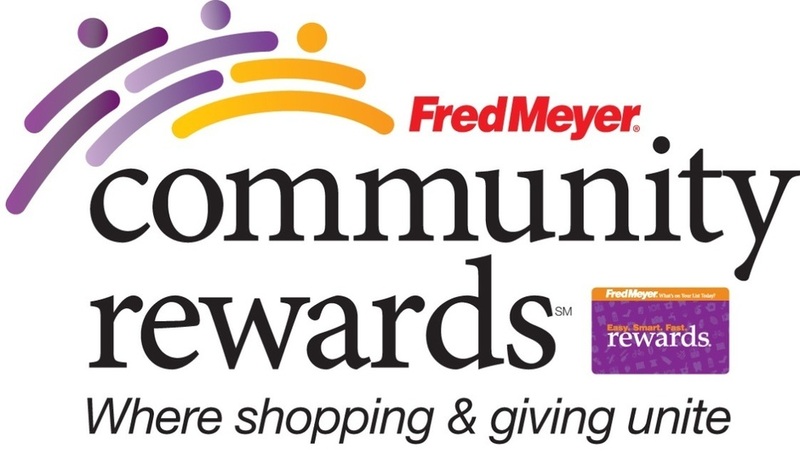 Would you like to donate to Golden Ears Hearing Dog Training Center? Golden Ears Hearing Dog Training Center appreciates your donations. You make our work possible! You can also contribute to us by using our contact page. 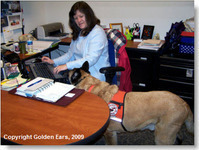 Golden Ears is a guidestar member.